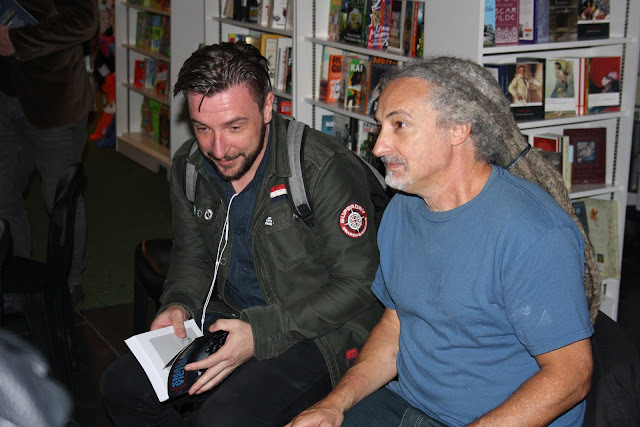 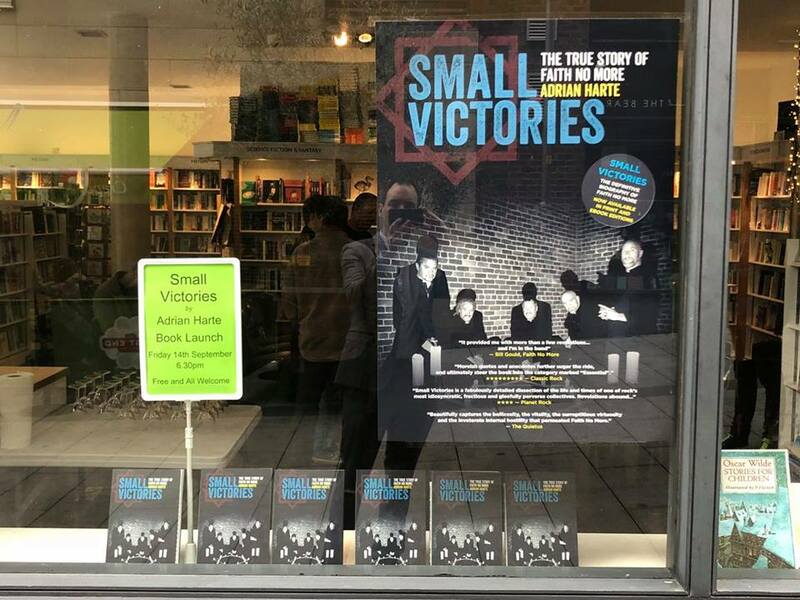 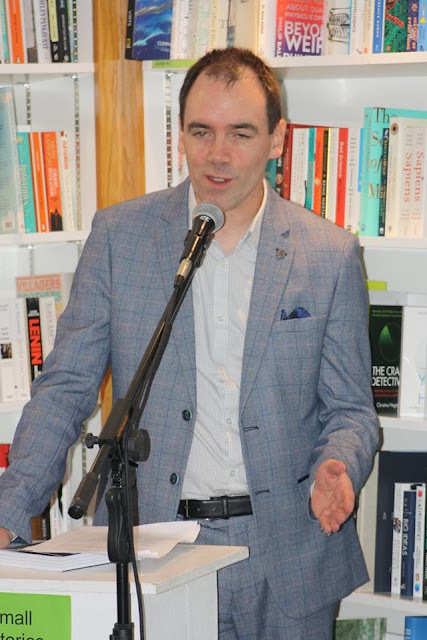 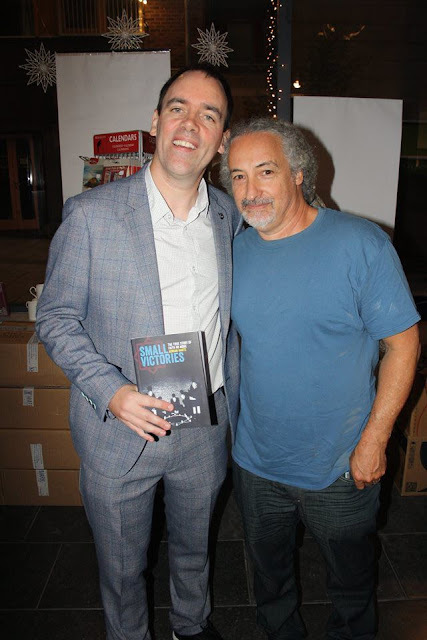 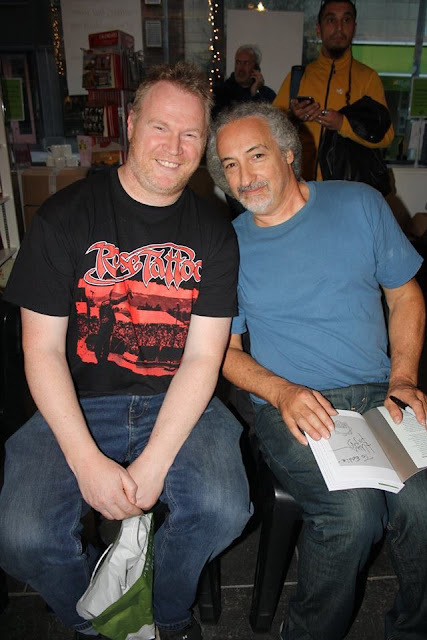 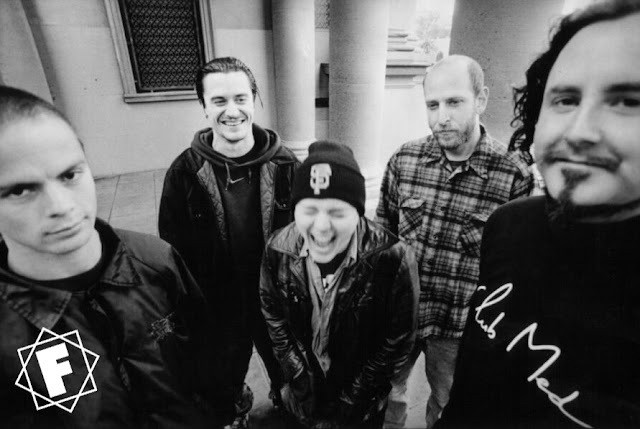 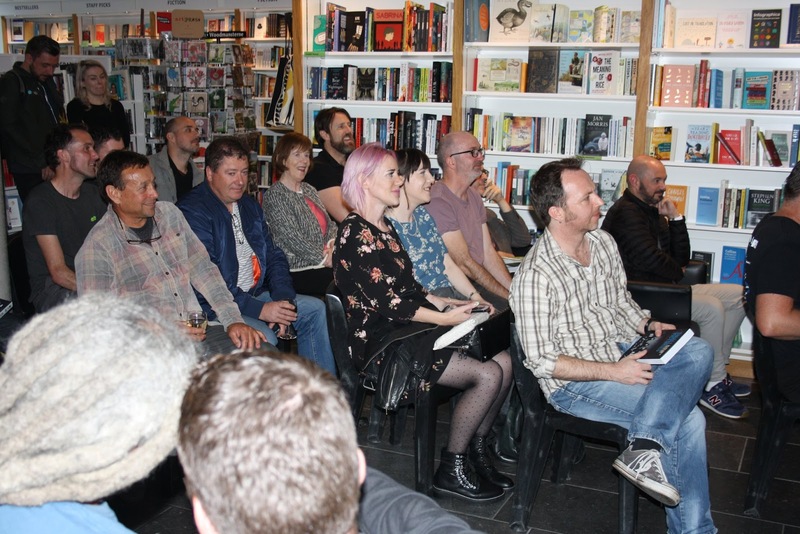 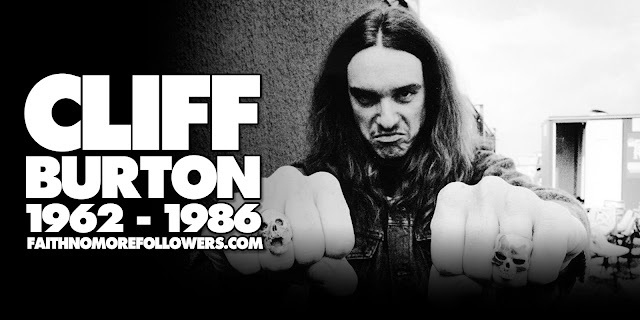 To celebrate the release of Adrian Harte's fantastic biography 'Small Victories : The True Story Of Faith No More' the publishers (Jawbone Press) held a launch party in the author's home Dublin, Ireland at The Gutter Bookshop on Friday September 14th. 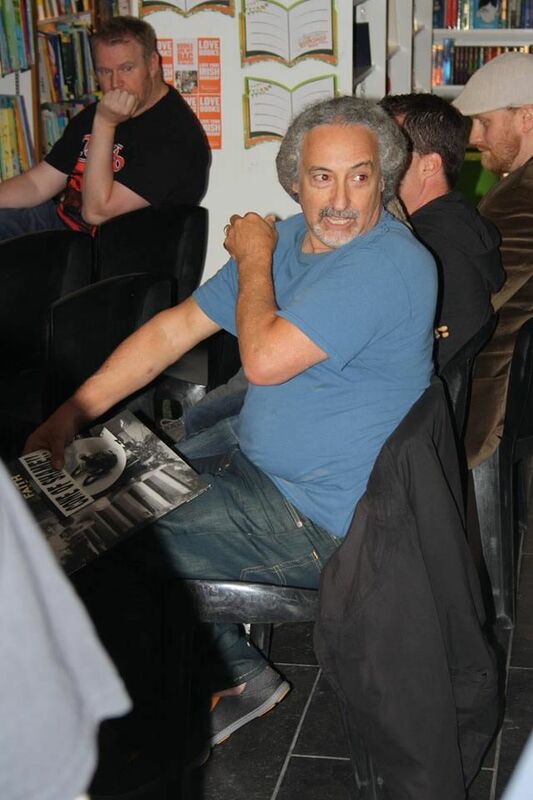 Many were in attendance and were pleasantly shocked with an appearance from Mike Bordin! 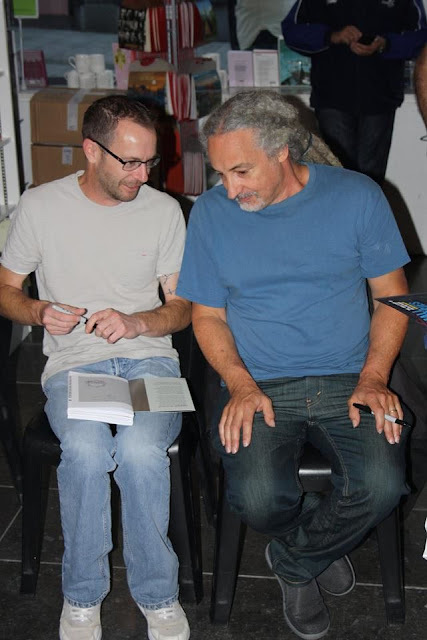 Adrian took part in a Q and A, he and Puffy signed copies and spoke in person to fans.